Bitconnect was a cryptocurrency that promised investors a 1% daily return on their investments. Its capitalization was so important that at one time each token cost more than $450, for a total capitalization of more than 2.7 Billion dollars, occupying the 17th spot of the strongest cryptocurrencies in the ecosystem. The problem is that after several lawsuits, the scheme could not keep on being sustained, and like all Ponzi schemes, fell by its own weight, driving the token from costing $450 to having a value of less than 6 dollars in less than 2 weeks. 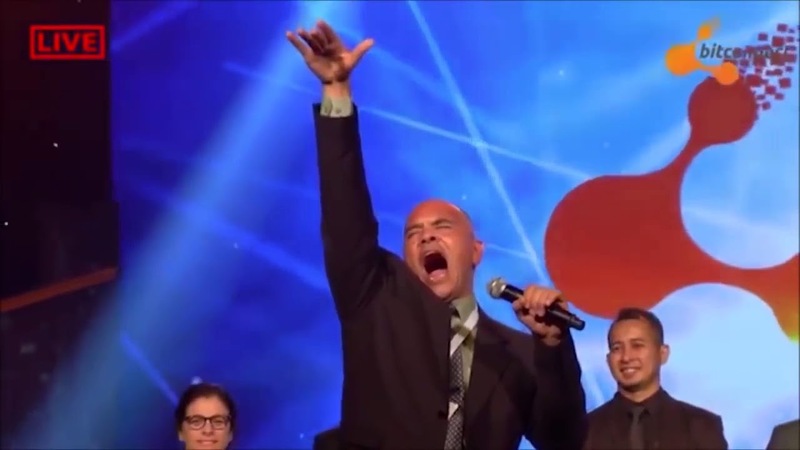 However, weeks earlier, Carlos Matos gained fame because of a presentation in which he declared himself an authentic and convinced Bitconnect fan. He mentioned that all the warnings about the site being a scam were pure lies and that thanks to the platform, he had managed to get hundreds of thousands of dollars. After becoming a meme and being associated with one of the worst scams in the world of crypto, Carlos Matos moved on to sell Herbalife, and for fans of healthy living, he also has good advice.